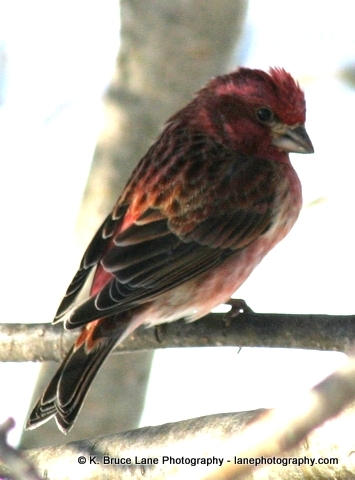 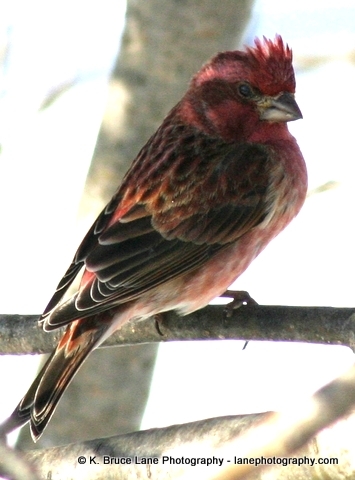 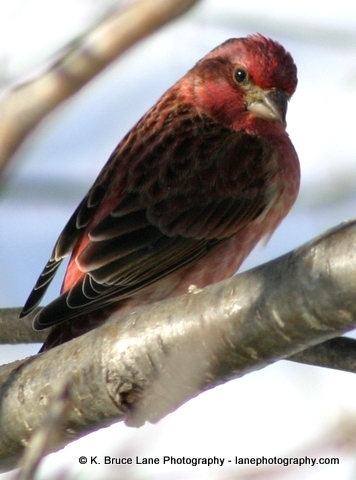 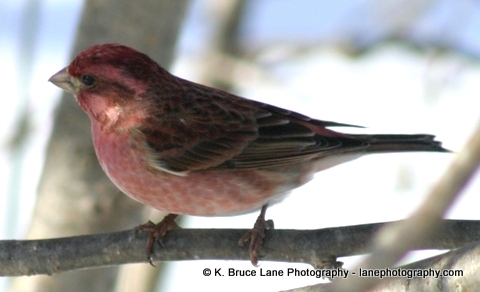 Purple finches are regular visitors to my bird feeder during the winter months. The dogberries attract them and then they stay for the continuous supply of sunflower seeds. 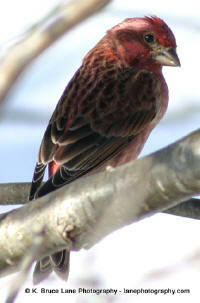 If you require photos of Purple Finches or other birds, please feel free to contact me. The images on this site have been cropped from larger images. 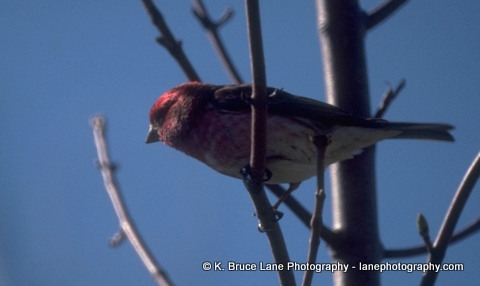 If you require large images, please email me for originals.